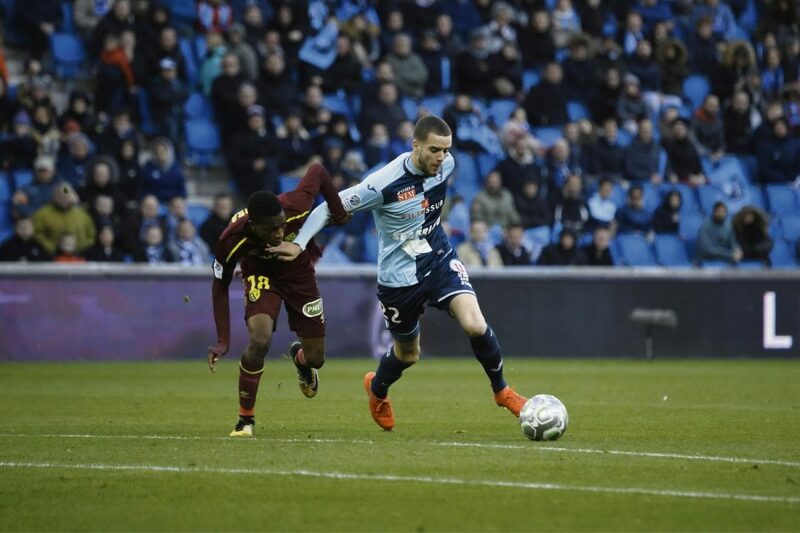 Author of an end of season gun, Le Havre remains on 5 consecutive successes in Ligue 2, obtained against Nancy (3-0), AC Ajaccio (2-0), Reims (0-1), Niort ( 0-1) and Tours last weekend (2-0). Thanks to this great series, Jean-Philippe Mateta’s team-mates snatched 4th place in the standings and so they were allowed to play these home playoffs on Tuesday. Also in a big positive momentum in this last straight line of the championship, Brest is undefeated for 8 days, but finally finished 5th in the standings, doubled by Le Havre in-extremis. 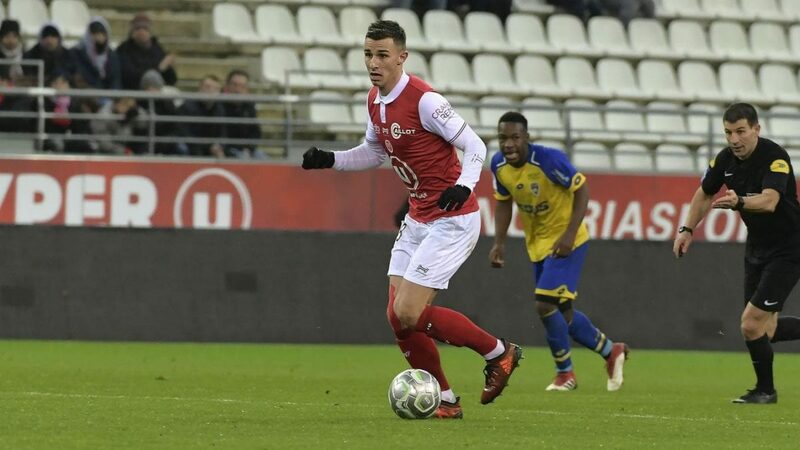 Indeed, after 3 consecutive victories gleaned against Clermont (1-0), Bourg-Péronnas (2-4) and Quevilly (2-0), the men of Jean-Marc Furlan were finally held in check on the lawn of Châteauroux last Friday (2-2). 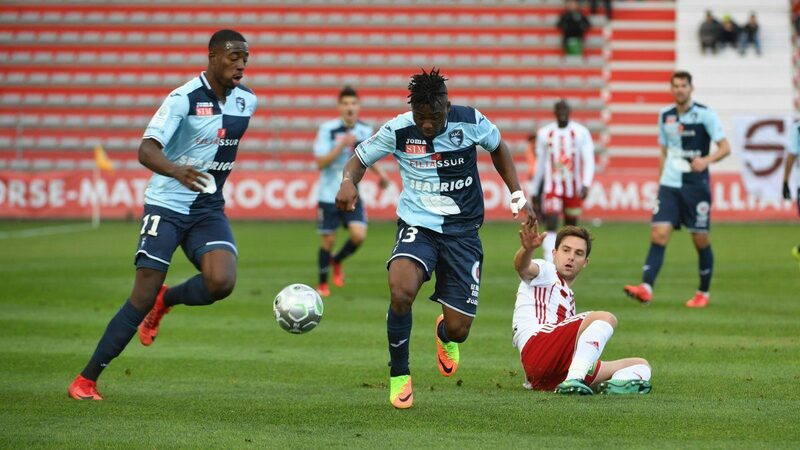 2 potential holders are uncertain for Le Havre: striker Andriatsima and the medium Ayasse. Brest will have to compose without 5 players for this shock: defenders Coeff executives and Belaud, midfielder Pi, and substitutes Sissoko and Mayi (injured). Le Havre: Thuram – Bese, Moukoudi, Bath, Coulibaly – Lekhal – Ferhat, Youga, Fountain, Bonnet – Mateta. Brest: Larsonneur – Henry, Castelletto, Weber, Bernard – Gastien, Grougi – Faussurier, Autret, Diallo – Charbonnier. This season, the two teams met twice for a win each, obtained at home (1-0 for Brest in September 2017 and 1-0 for Le Havre in February 2018). Third with eight points ahead of his first pursuer and two behind Nîmes, AC Ajaccio has a clear goal to finish top2. A position that would avoid a barrage against the winner of the confrontation between the 4th and 5th of L2, before challenging – again in return – the club that finished 18th in Ligue 1! Ensuring third place is not interesting for the Corsicans, who will play to win in Normandy. The Havers too will only be able to reach their top5 objective if they succeed on Friday. Ninth at four points Brest (5th) but with a game late to play, the HAC would even perform an excellent operation by winning. Authoritarian against Gazélec (2-1) and Nancy (3-0) during their last two outings at Océane stadium, Oswald Tanchot’s men will realize the pass of three? The Havers have won in their last two outings at Océane stadium, facing Gazélec (2-1) and Nancy (3-0). The HAC has the current third best home record in the league, with 11 wins, five draws and one loss in 17 games! The ACA lost on their last trip to the leader – and L2 – Rémois (1-0). Ajaccio lost in his last seven trips to Le Havre. Le Havre is still fully in the race for the Playoffs of accession but must dominate Ajaccio on Friday to maintain hope. Corsicans almost guaranteed to finish in 3rd place, who are eyeing the top2. Both teams will play to win this Friday, but the HAC, with the third best record of L2 at home, seems to have the weapons to hit a big shot. Victory of the Normans! Last Friday, the Reims has arithmetically landed in the top flight of French football and has also gained the certainty of closing the current edition of Ligue 2 in first place: despite still having to recover a game, can boast a wide margin on the second position, more placement that guarantees direct promotion. The team coached by David Guion has literally dominated the scene and should go out undefeated since the match against Auxerre, club that comes from three consecutive losses and is sadly closing this season. AUXERRE (4-3-3): Boucher; Arcus, Youssouf, Konaté, Ndicka; Adéoti, Touré, Sakhi; Sangaré, Ayé, Philippoteaux. REIMS (4-3-3): Mendy; Métanire, Jeanvier, Abdelhamid, Bouhours; Rigonato, Da Cruz, Chavalerin; Chavarria, Siebatcheu, Kyei.